Whew! I can finally say we are done with the epic hickory floor project. We actually finished the floor itself a few weeks ago. Since then, we’ve been working on installing all new baseboard molding, patching and painting walls that were damaged, and just basically finishing up all the little details. Today I thought I’d share some photos of our new floors. 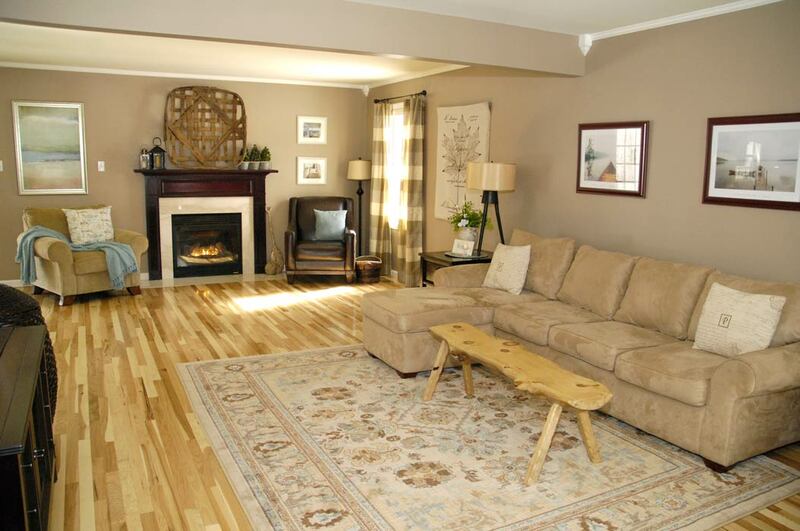 I am actually not that crazy about the rug I purchased for the living room. I think I may exchange it for something else. I liked the 5’x7′ version I saw on display at Home Depot, so I ordered it in an 8’x10′ size. However, when it showed up, I was a bit disappointed. I noticed that with inexpensive rugs (the only ones I buy :)), it seems that one basic pattern is used and then simply enlarged. So instead of getting more pattern on an 8’x10′ rug, you essentially get a blown-up version of the same exact pattern that was on the smaller rug. Does that make sense? So although I liked the size of the medallions on the 5’x7′ version, they are a bit large on the 8’x10′ version and look almost pixelated. 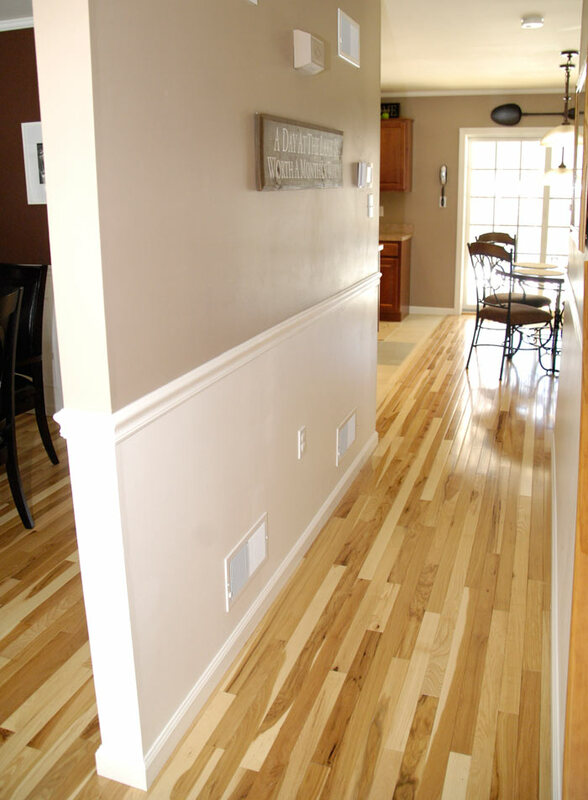 Here you can see how we flowed the flooring into the hallway, kitchen and dining room. I’m planning on installing the same picture frame molding in this hallway as what is in our dining room. I’m just waiting for my molding order to come in from 84 Lumber. 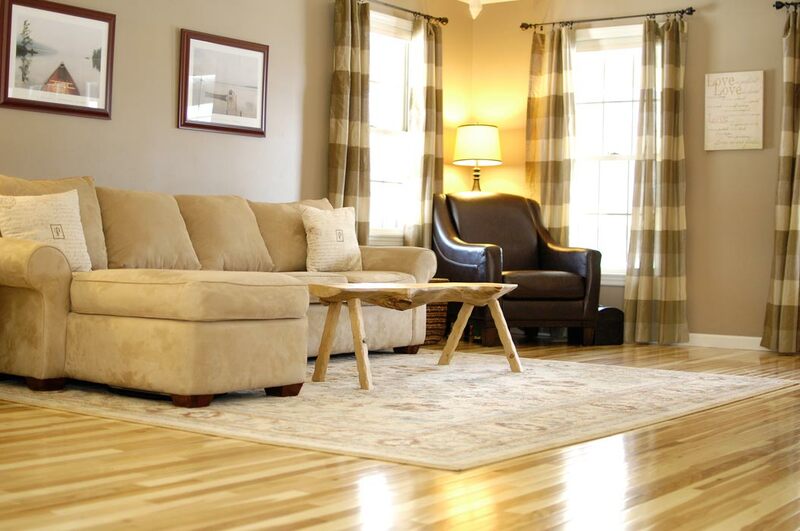 Just to re-cap, we purchased our pre-finished hickory flooring from Lumber Liquidators. 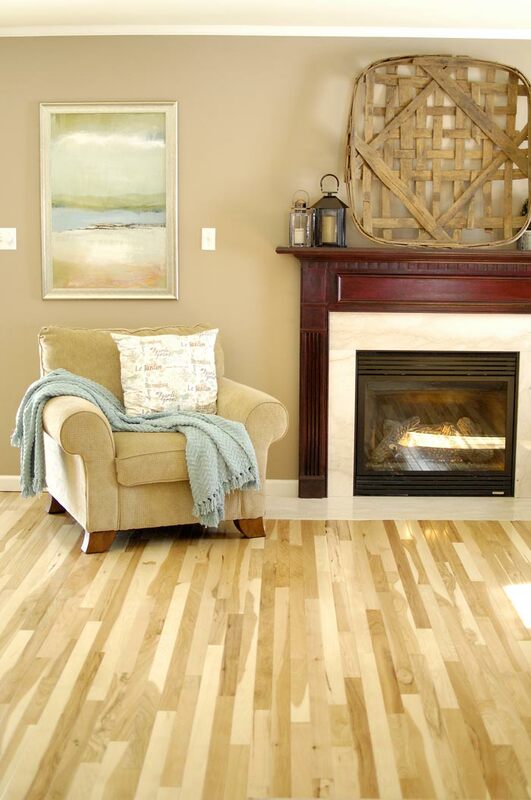 It is the Builder’s Pride 3/4″ x 2 1/4″ natural hickory hardwood. With our military discount, I think it came to around $3.60 per square foot. For more information on the tools and methods we used for this DIY project, click here and here. 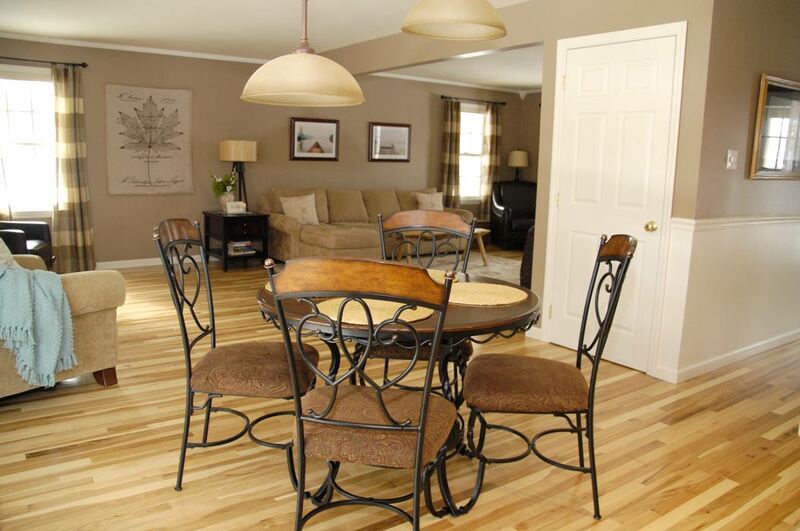 What do you think of our new hickory floors? I’m linking this up to My Repurposed Life. This entry was posted in Dining room, Kitchen, Living room by Susan. Bookmark the permalink. It’s gorgeous. I know from experience that the flooring was a huge job. Y’all did a great job! Thanks, Ruth. You’re not kidding. Hard work! I like it! I do like the rug too. We are looking to do our kitchen floor/dining area over, and has linoleum for 27 years. Maybe by the time our 30th anniversary comes along, we can celebrate on new floors. I’m forwarding this email to Don’s email so he can see it too. 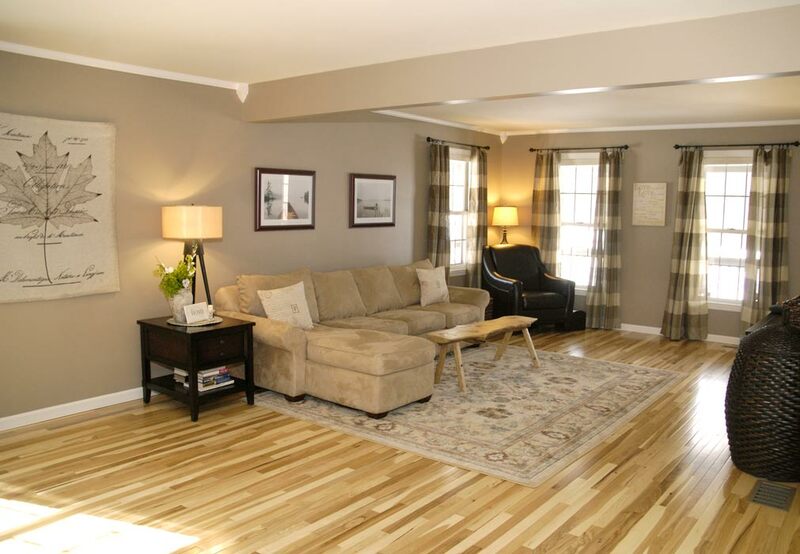 I like the colors instead of the dark flooring that so many go with. Thanks, Donna. Good luck with your flooring project. Yes I like the light colors so much better than the dark floors. Incredible job! Thanks so much for the feedback, Cindy, and for stopping by! It looks beautiful! All that hard work and it sure paid off!! This is absolutely stunning. I really like the light wood with all of the color variations. 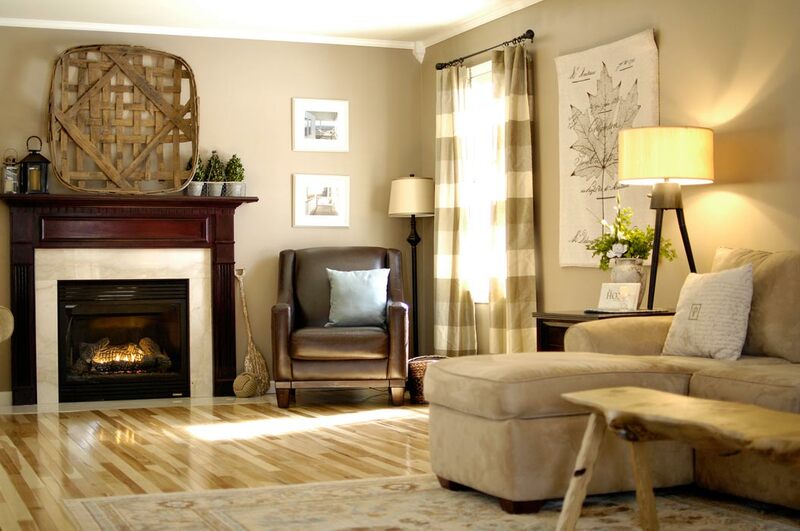 Would you please share the color you used on your walls in your living room? I painted ours a few years ago and am still not in love with it. Yours look so nice with the wood on the floor. Thanks for the feedback, Pam. I’m glad you like the wall color. 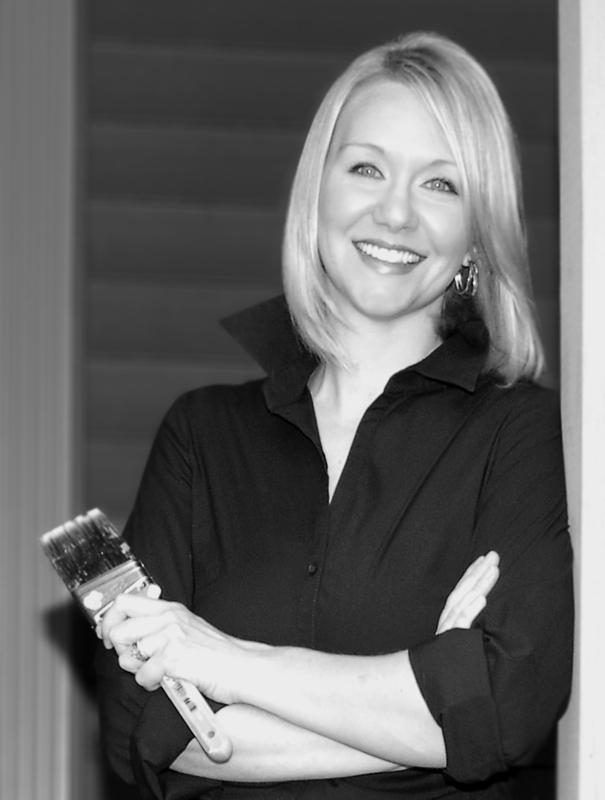 Most of the paint colors used in my home are listed on my FAQs page here: http://livingrichonless.com/faqs/. The color you’re referring to is Iced Chocolate CI 60 – Valspar (from Lowe’s). Sorry, guess I should have read all of the comments!!! Love Your home, well everything!! Can You please tell me the LR wall color, it’s gorgeous!! Oops, didn’t see Pam questions about wall color…I’ll check the FAQ…Thanks a lot!! Just beautiful. they look so soothing, especially with your furnishings. Thanks for the feedback, Teresa. Let me know what that link is when you find it! This is one of her posts for the site. I’m not sure if you get a discount or anything if you order through her site. Their prices are shipping great for handmade rugs. One would look beautiful in your space and add so much warmth. Plus, they’re easy to care for and clean. 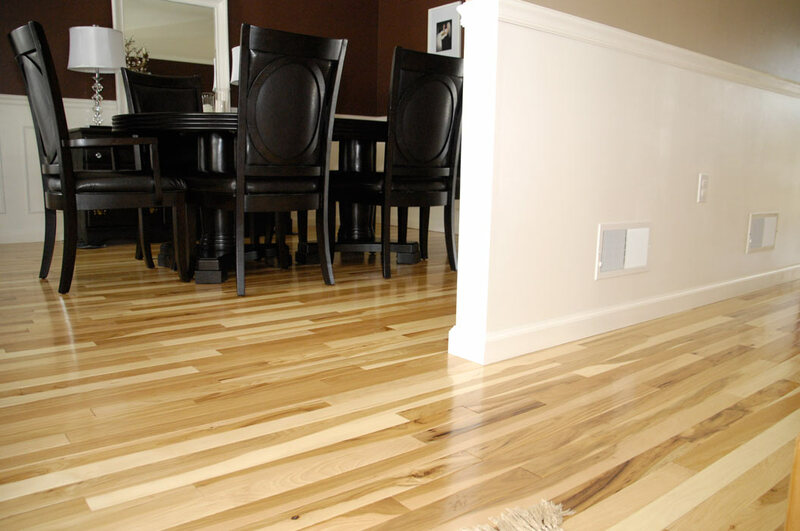 Beautiful floors! I’ve done installation, and it’s tough work, but oh so worth it in the end. 🙂 I did my daughter Jamie’s upstairs a few years ago, and they still look so great! Yep. It’s 5% and makes a real difference when you’re talking about that large of a purchase. I checked so many different places for wood flooring prices. Lumber Liquidators had the best price for the quality I wanted. My husband and I love your floors, your paint, and the decor. Great job! We are having hardwoods installed in our first house and are looking at having the same floors put in. I’ve heard mixed reviews about Lumber Liquidators wood; any thoughts on the product now that it’s been in your house for a bit? Your home is beautiful!!! Thank you so much for sharing with us. Here in South Africa, we don’t have a Lowe’s, but we do have a store called Mr Price Home. If ever you get a spare 5 minutes in your day, could you please look and see if it is similar? Thank you again for sharing.